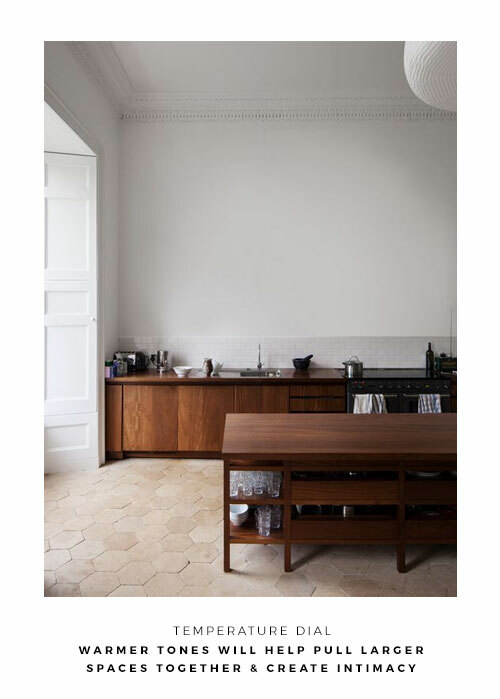 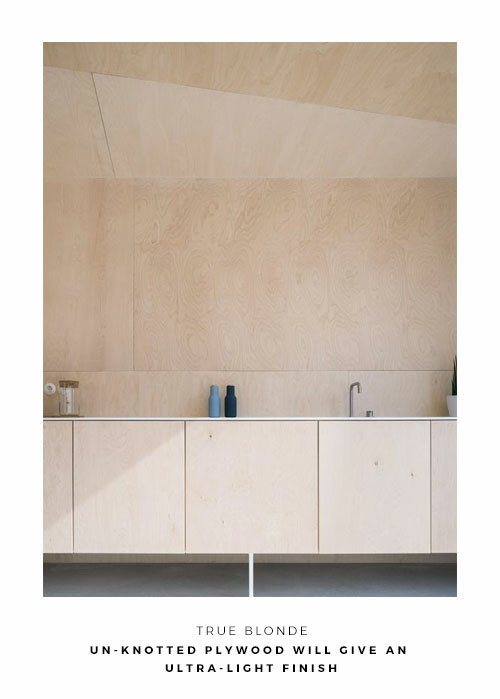 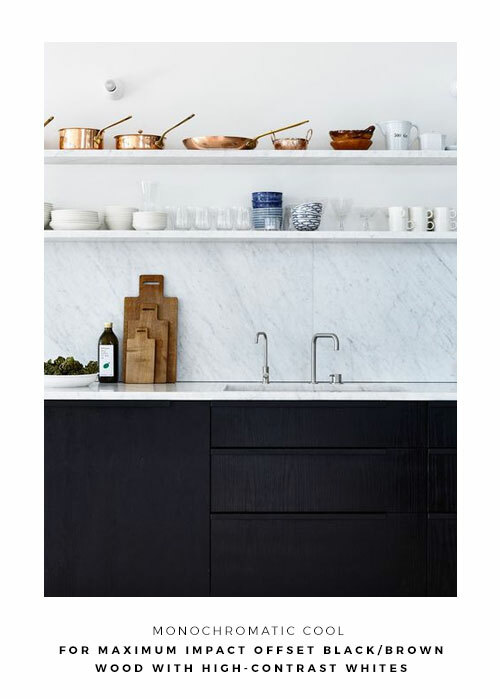 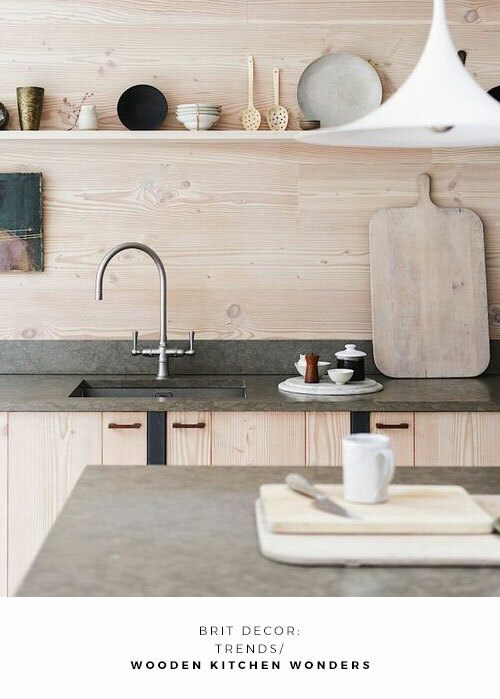 With a shifting emphasis towards the more tactile and sensory elements of interior design really taking hold this year, it's no surprise that wooden kitchens are making a major comeback. 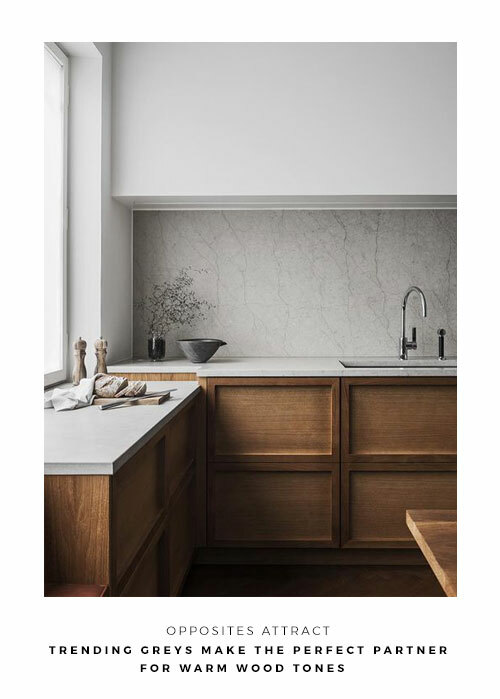 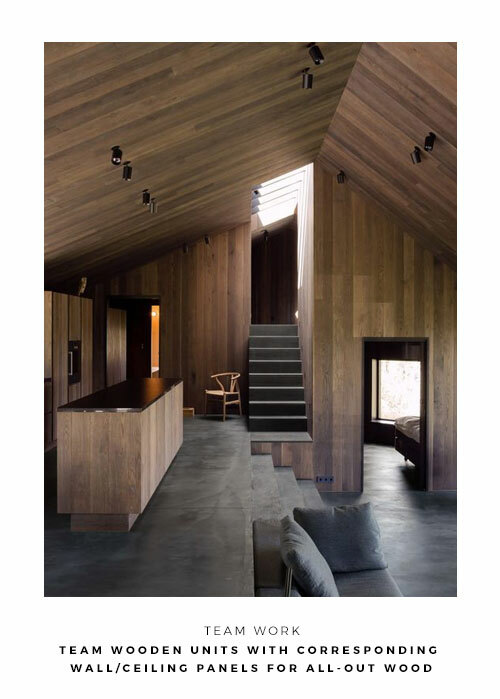 As many of us seek out a reconnection with nature as an antidote to the touch of somewhat sterile smart screens and the ongoing technological revolution, natural materials will have an added appeal in what I'm dubbing as 'style with significance', or perhaps 'substance'?! 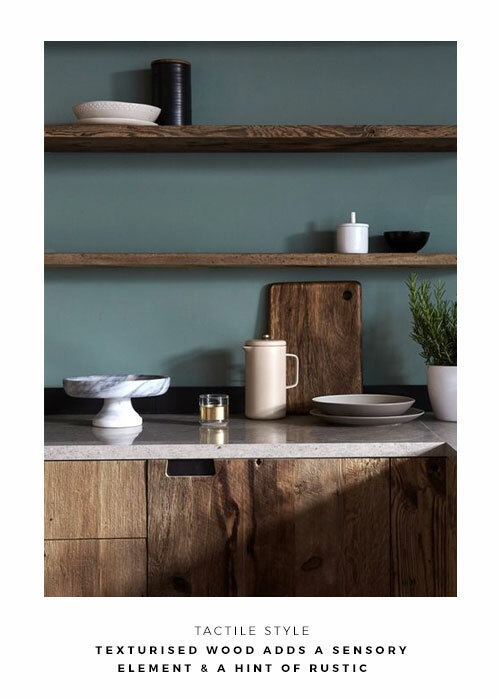 I'm not about to wholeheartedly reject technology or retreat into the shadows in a technophobic huff, but I am a big advocate of incorporating natural materials into interiors, wherever possible, to inject calm, tactility and, well - nature! 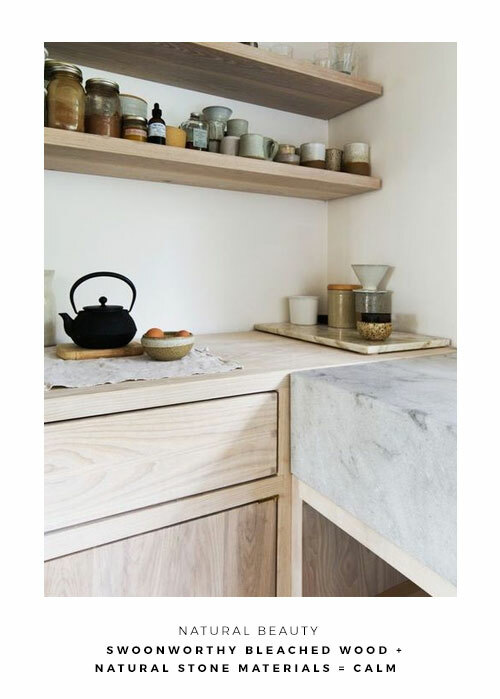 Natural materials are also a great opportunity to truly showcase craftsmanship - think bespoke wooden joinery, a hand-knitted lambswool throw, or a hand-thrown ceramic, to name but a few examples. 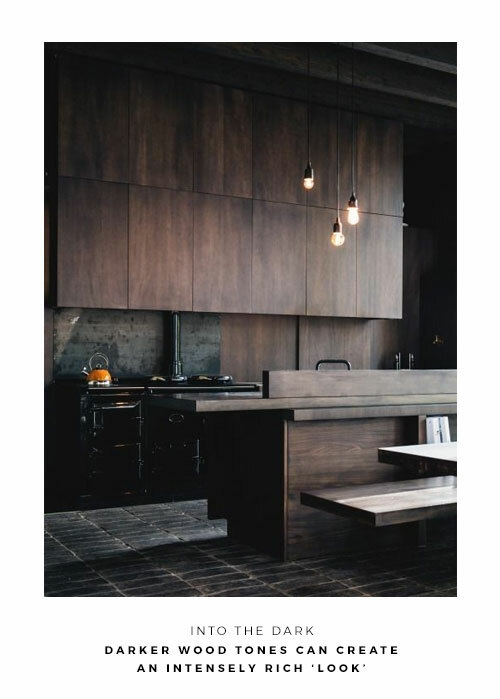 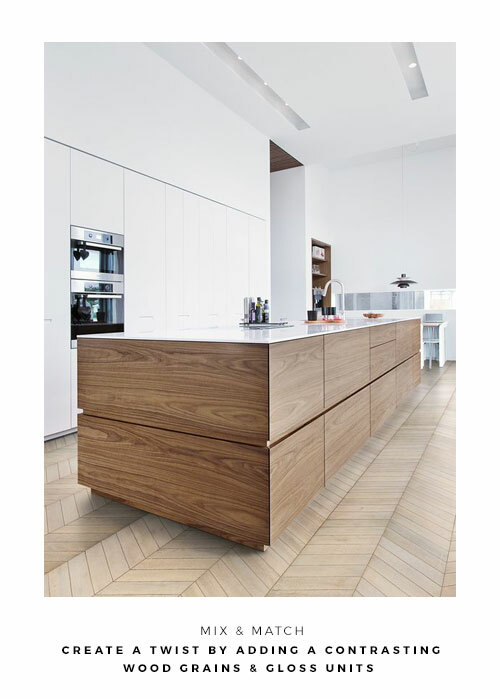 Wood is of course an age old material which also connotes stability and quality, so it is no wonder that growing numbers of homeowners are lusting for the latest wooden kitchen designs.